Who’s Really Sharing? Exploring the Sharing Economy & Its Potential for Growth. What is the sharing economy anyways? Who is leading the way with real examples of sharing focused activities that integrate lower-income communities in their work? The above piece of Susie Cagle’s article “The Case Against Sharing” sparked some probing questions. Of course, no system is perfect, and there is always room for growth and evolution. I don’t think we can generalize the sharing economy anymore. There are sharing services and initiatives that are integrating lower-income communities in their organizational model—and there are some who are not. 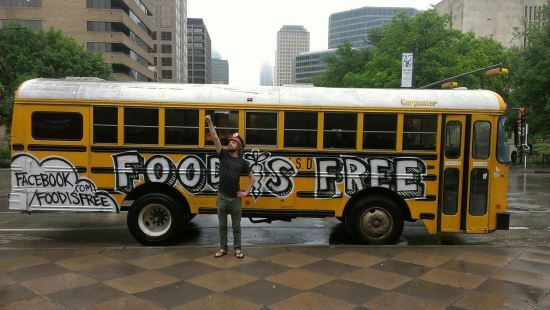 For example, some organizations are working in food deserts with lower-income people to start affordable healthy food cooperatives and community gardens. Others are helping low-income communities start housing co-ops. These types of functions truly minimize segregation and bring more diversity to the sharing economy. Those who have perspectives on this side of the coin are perfectly correct in their analysis, but the overarching intention and theme of the sharing economy is to build trust and community. While some may think sharing economy companies are false in their representation, people are still opening up their houses to let strangers stay and getting into cars with strangers. All of this is taking down barriers between people. That is already a lot for America. This is not to say that these companies are fully doing their part in social service, but it’s a good gateway. According to Cat Johnson of Shareable Magazine, economic justice became the central theme of this years SHARE Conference. With leading sharing economy tech companies such as Peers and AirB&B present, its apparent that these so-called “false representative” companies are at the forefront of the conversation. How they respond to the issue will be interesting to follow. Its important to look at the positives to analyze companies who do address economic justice and how those can be expanded. What are the long-running, successful sharing economy projects and organizations? How can the trendy tech-startups in the “sharing economy” learn from them and start integrating some of these models into their companies? Cass Corridor food co-op has been in business since 1972 in Detroit, has over 2,000 active members of diverse economic backgrounds and 90 percent of their members are city residents. A majority are African American and Cass Corridor also provides education on health issues. Hyde Park Cooperative has been a fixture demonstrating the potential for cooperative expansion in the Southside Chicago. CAMP in St. Louis, MO is empowering creative expression and promoting healthy living to promote a more socially just Cherokee neighborhood through community projects, classes and artist residency. 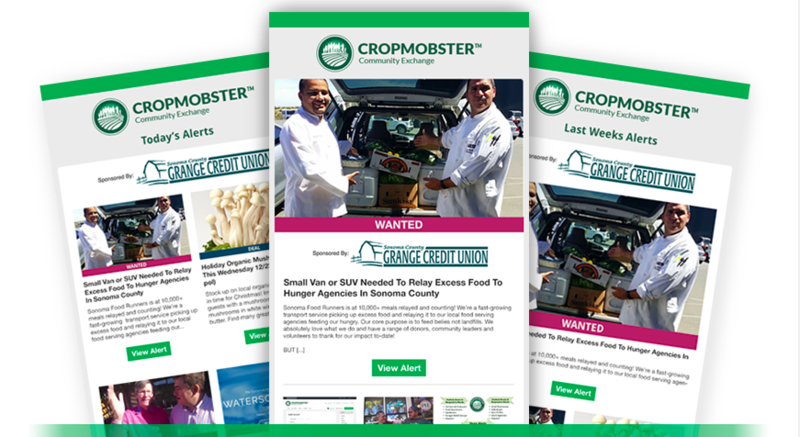 Cropmobster provides an instant-alert service linking communities-in-need with local farmers, producers and food purveyors who have excess food to sell or donate. 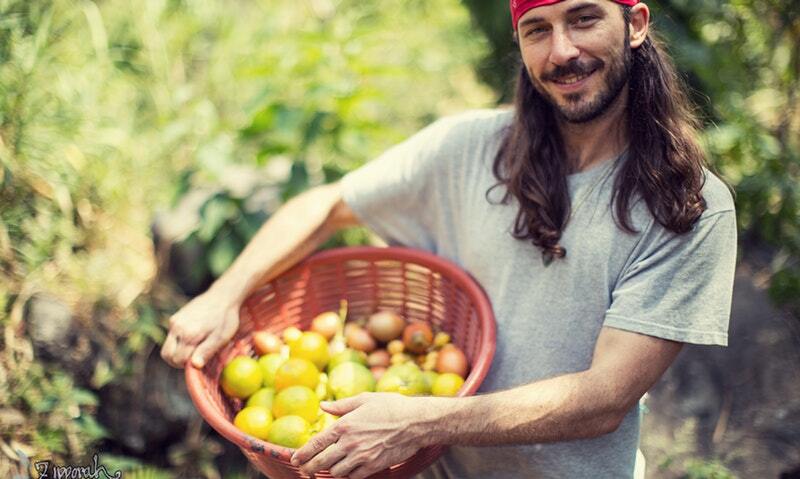 Common Market aggregates both supply and demand for healthy food and has built the necessary infrastructure to help small farms prosper and distribute local food to people who need them through institutions such as hospitals and schools. Freelancers Union organizes self-employed workers as a group to bring high-quality health benefits, resources and community to the nation’s 42 million independent workers. EveryoneOn provides low-cost internet access to 14,000 zip codes with a low median income by working with public and private sector partners to aggregate demand, and in the process provides accessibility to the technology necessary for success in school and work. First Book combines the purchasing power of schools and non-profits to provide books and educational resources for low-income communities with traditionally reduced access to resources. Groundswell pools individual energy purchases that incentivize clean energy suppliers to provide affordable prices to all participants through their Community Power Program. NuMundo would like to consider itself somewhere in between the Sharing Economy and Civic Consumption. Our sharing network allows average people looking for more meaning in their life. 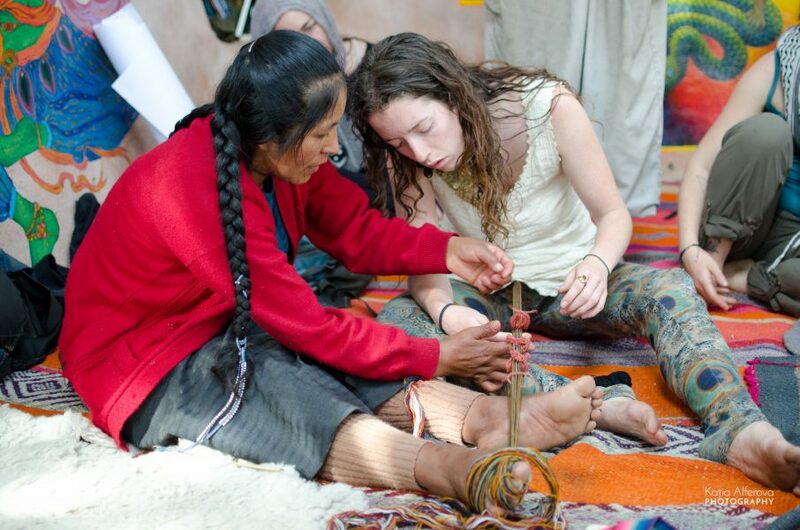 To, for example, do a homestay with an indigenous family in Guatemala to learn Spanish, basket weaving, and traditional ways of farming, which brings economic stability to the low-income indigenous family and a transformational experience for the participants. 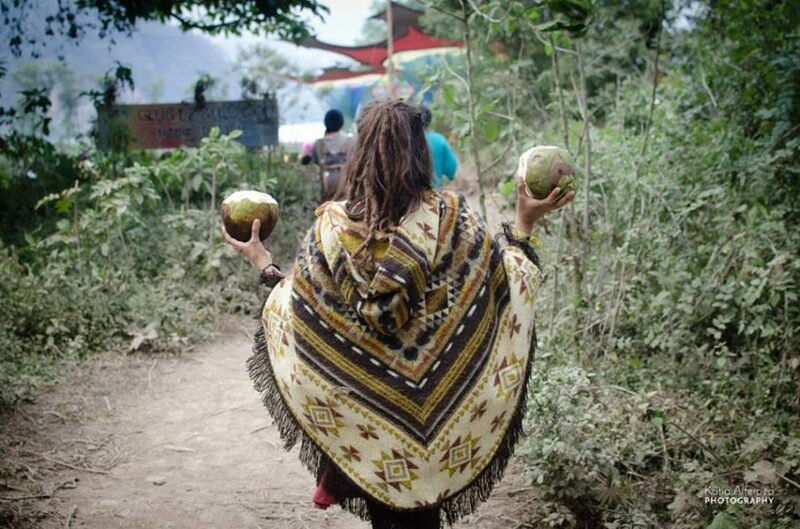 We foster passion discovery and a look into ancient wisdom for anyone who seeks and additionally, we empower communities to share their customs which are endangered by globalization and create financial abundance for them. We see the desire of Americans to want to find more purpose in life, to expand their skill-sets and explore colorful customs and traditions. 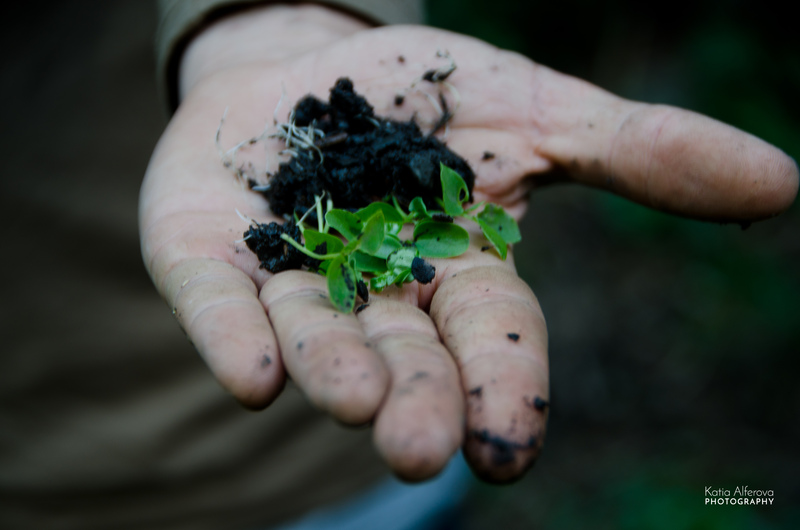 The numbers are growing of indigenous communities who are open to sharing their ways and modern land-based projects who practice ancient knowledge all throughout the world. With the NuMundo network we hope to bring all skill-levels into these fascinating locations around the world to catalyze an exchange that will bring about planetary regeneration. 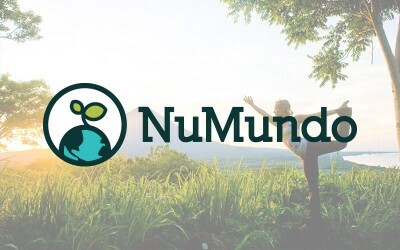 “I’m very particular about the idea of access; And I think that is something [NuMundo’s] platform has going for it in a big way. 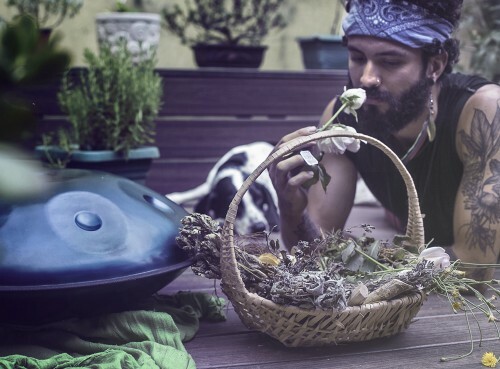 — Ryan Rising, Founder of Rising Roots Collective. If there was a way to measure the difference in impact between thousands of white-collared and blue-collared Americans breaking down barriers of trust and opening their minds, to providing internet access to 14,000 zip-codes, I don’t think it would be very accurate. There is no way to truly measure impact, but an exerted effort to go above and beyond by always addressing social, economic and environmental justice is essential in this time of planetary degradation. Transformational travel is available to you (yes, you! )… learn more at numundo.org. This is awesome to see! We are starting a sharing community and there is an alternative currency springing up in our area as well (Vancouver, BC).